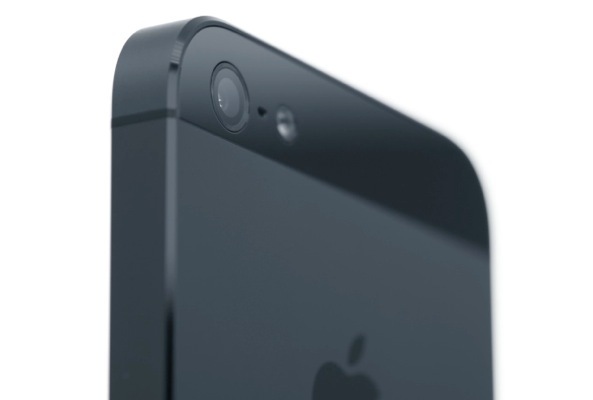 Earlier this year, it was believed that the iPhone 5S would go into production in March ahead of an early summer release. But after rumors of manufacturing issues began to circulate, the handset’s expected arrival time was pushed back to the fall. 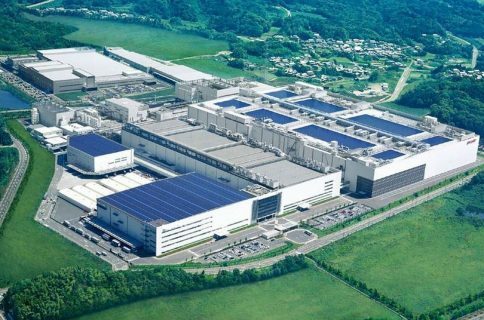 So essentially, the report is claiming that Sharp will begin mass producing iPhone 5S display panels in June at its Kameyama Plant No. 1, in Mie Prefecture, Japan. And it goes on to say that Apple has ordered panels from LG and Japan Display as well. Industry chatter regarding Apple’s next generation handset has been fairly consistent throughout the months. 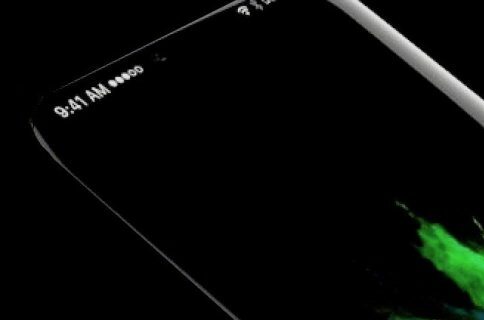 All reports seem to point to a familiar-looking phone with internal upgrades, a better camera, and possibly a built-in fingerprint sensor. The only detail of the device that seems to change with the weather is its release date. 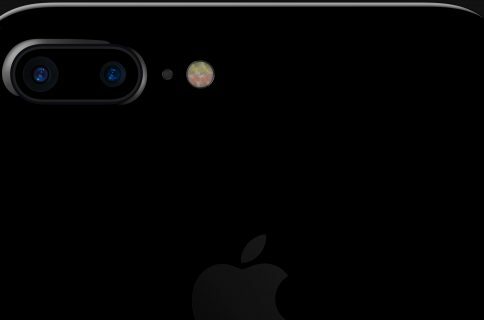 Some pundits believe Apple will show off the 5S at its WWDC event next month, but if reports like the one above hold true, we won’t see it until August or September.